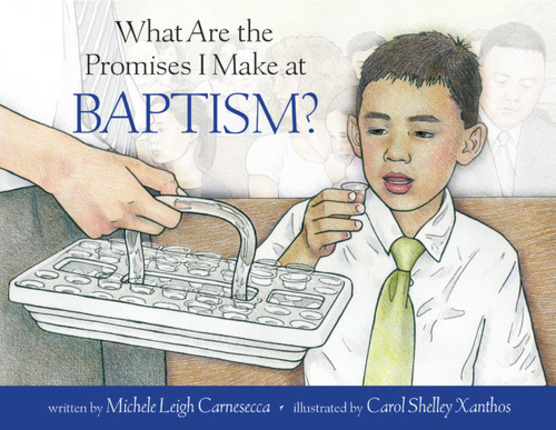 • Discover an easy way to prepare children for baptism through an engaging graphic layout, kid-friendly activities, and fun questions. 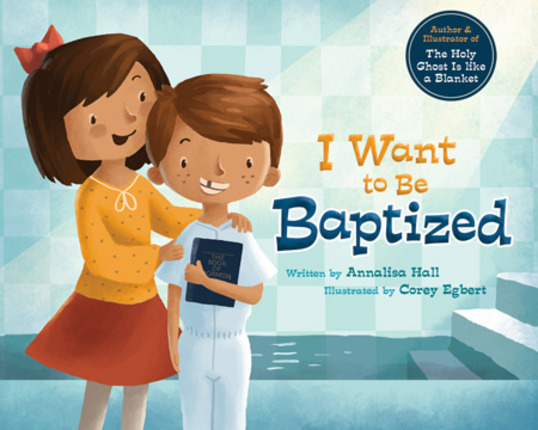 • Help children remember the baptismal promises they've made and open the door for meaningful discussion about baptism, the Savior, and Heavenly Father's plan of salvation. 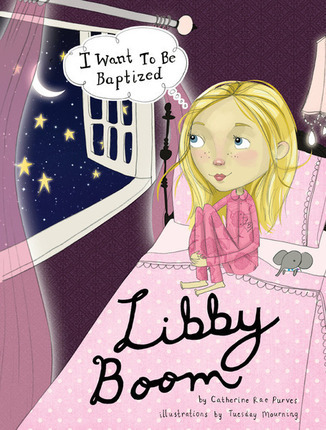 • Empower children to feel confident about being baptized as you go through short sections that are great for family home evening lessons, one-on-one time with a child, or Sunday afternoons. 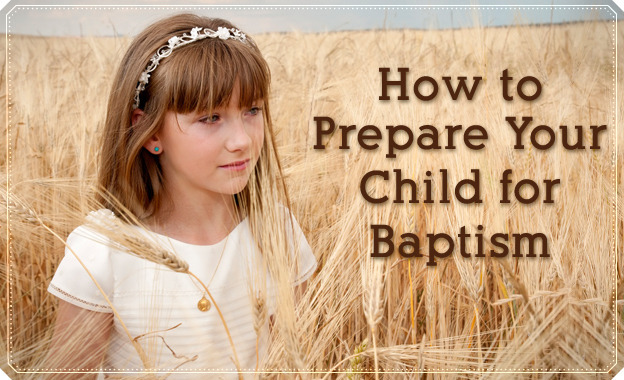 There are some events so special or so sacred that only a white shirt should be worn. In this new gift book White Shirts, author Deborah Rowley shares the tender experiences of a dad and his son during the most memorable events in a family's life. 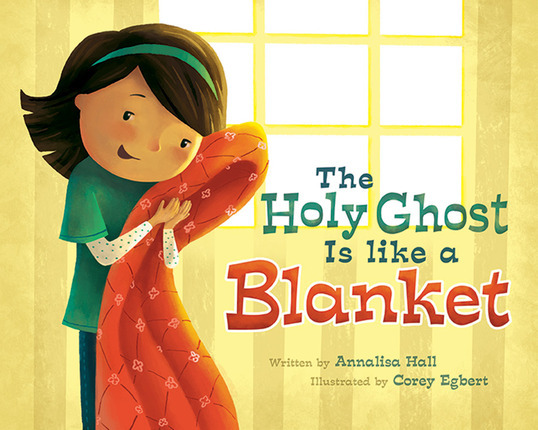 From baby blessing to baptism to receiving the Aaronic Priesthood, including many spiritual experience in between, these picture books will allow parents and their children to reflect upon the importance of sacred ordinances and look forward to the time when families can be together forever.